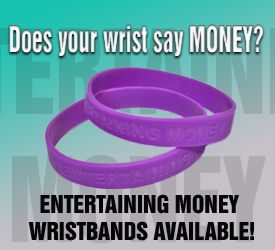 Are you trying to WIN financially? If you're serious about money matters, this is the ebook for you! Playing to Win! trims the unnecessary fat and gets straight to the matter at hand - winning the game of money! This 40-page gem shows how schools prepare students to be broke for a lifetime, while the rich play the game of money by a completely different set of rules. To become better at playing the game, we must all develop a financial education. Working hard for a living NO LONGER WORKS! In this new economy, trading your labor for a paycheck is an obsolete concept. Just as the times are advanced, we must become advanced, as well. Today, it's about knowing how to have your money work hard for you - like the rich! Having your money create wealth for you is accomplished through assets. Playing to Win! breaks down the process in easy to understand terms, making it a perfect read for anyone just beginning their financial education. It also addresses the coming economic collapse and sheds light on how we can all prepare for and potentially prosper from it! 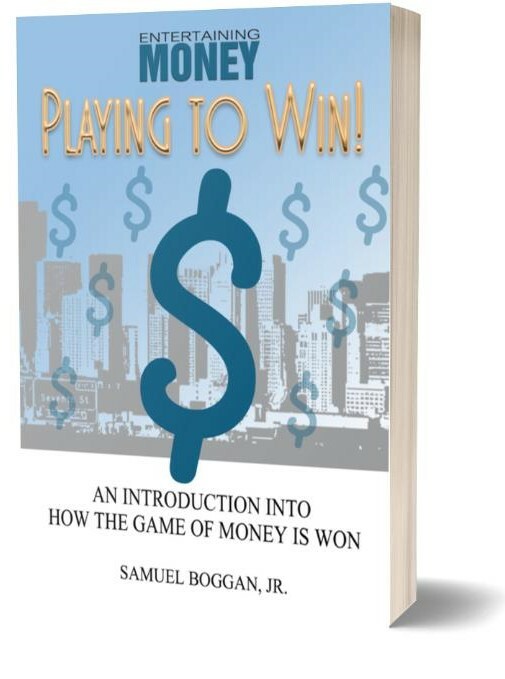 If you're serious about reinforcing your financial house, Playing to Win! is for you!